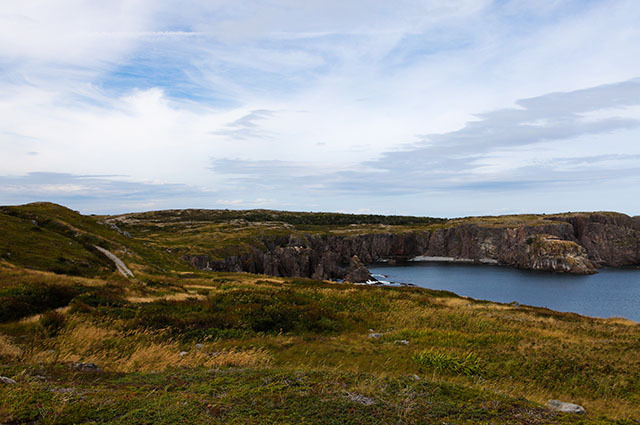 Located on the northern section of Elliston, it was regularly used years ago as a horse and cart trail, leading from Elliston to the community of Spillar’s Cove. 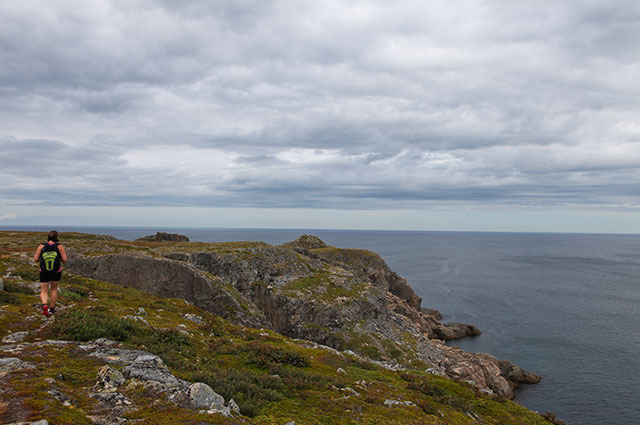 This walk takes you from forest to wetlands, heathlands to sea. 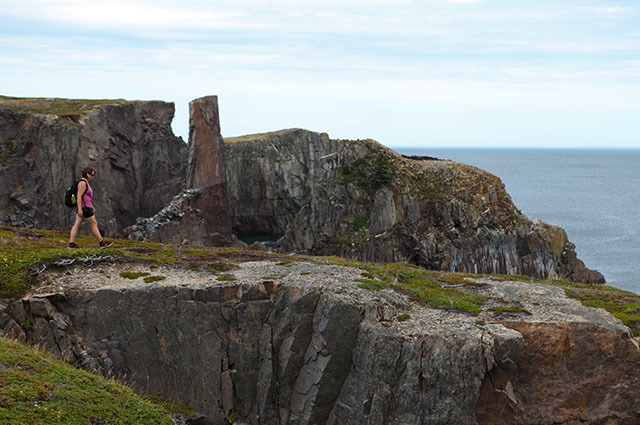 Learn about the plants and animals inhabiting our area while looking for our provincial bird, the puffin. 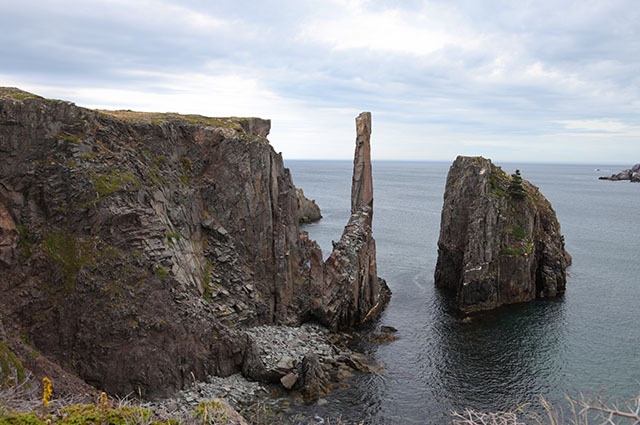 You may also see whales, kittiwakes and other sea life as well as spectacular coastal scenery. 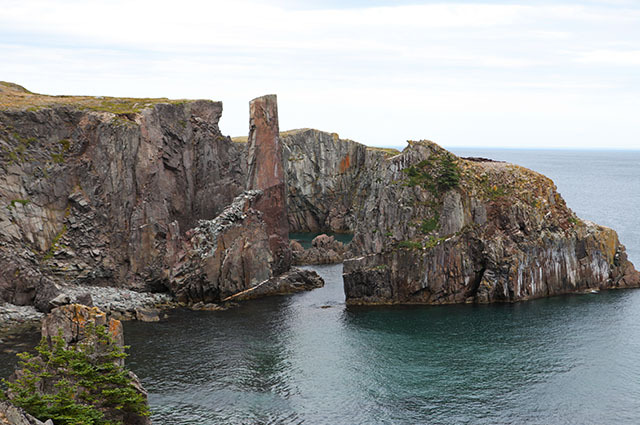 This area was initially called Bird Island Cove and offers hikers spectacular oceanfront scenery with plenty of seabirds and wildlife along the way. 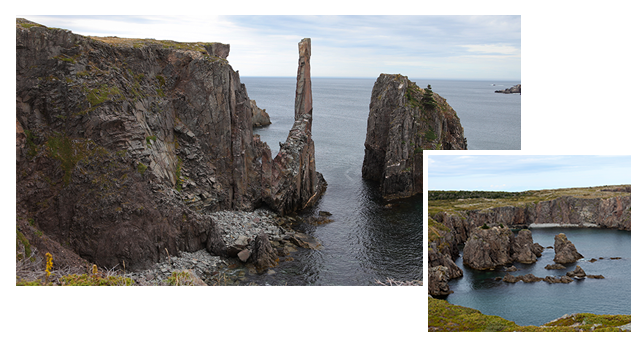 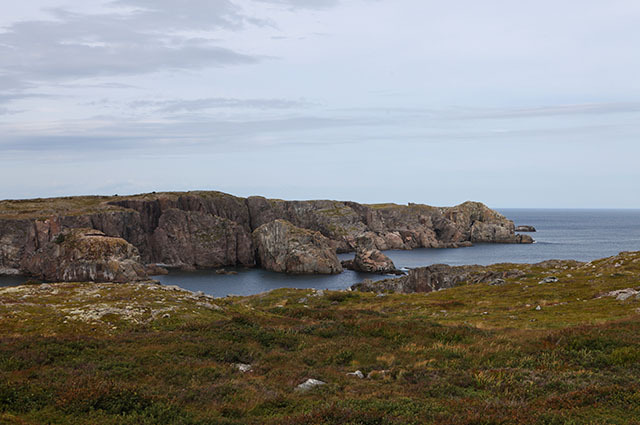 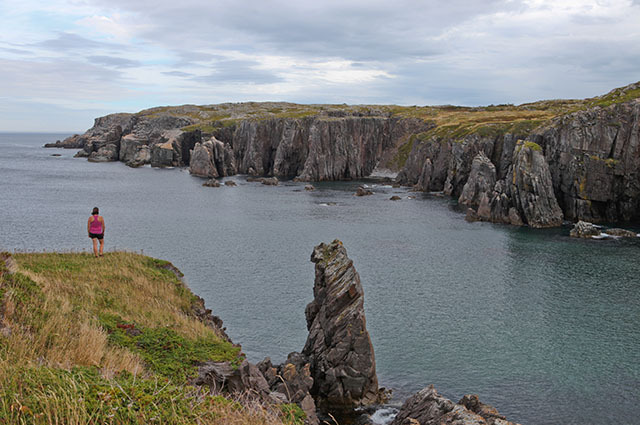 5 km easy to moderate trail from Elliston North to Spillar's Cove follows an old railway branch line that connected the towns. 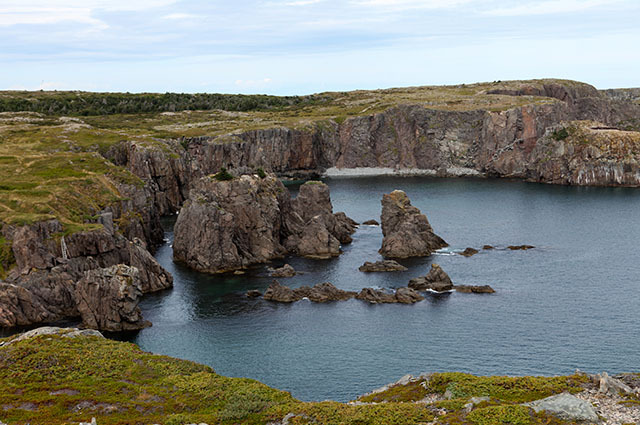 The trail follows spectacular coastal scenery with sea stacks and plenty of bird watching opportunities.....Read More.